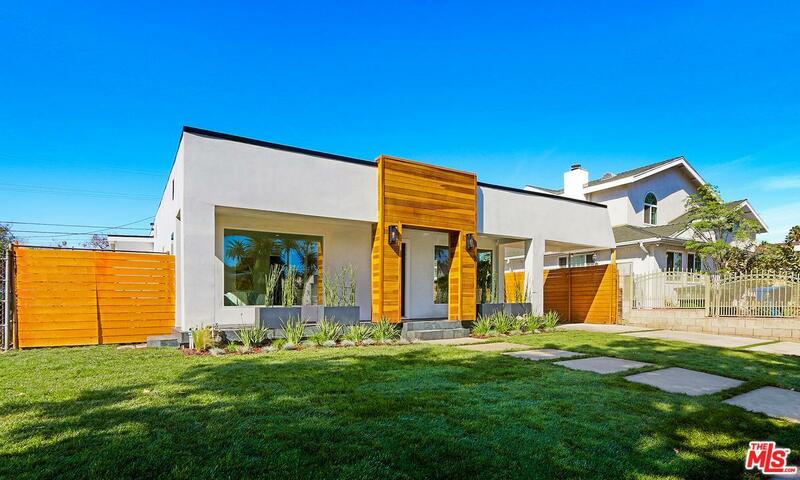 Live in style in this remodeled modern masterpiece. 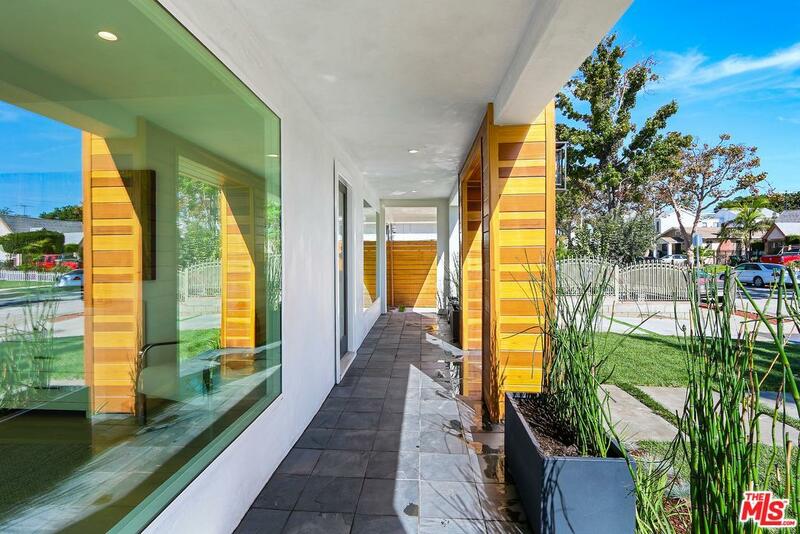 Located conveniently in the mid city area of Los Angeles and only minutes from the Miracle Mile. 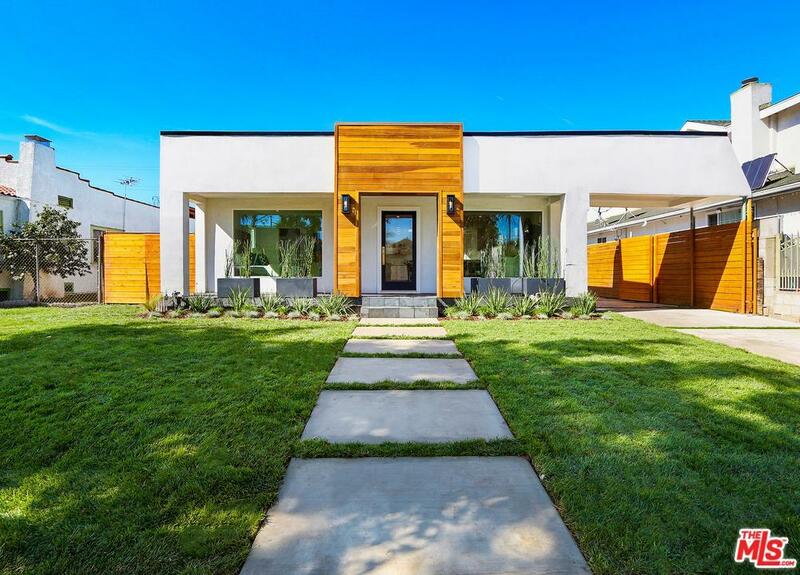 This inviting modernist home, with an open floor plan and tons of light, comes complete with engineered wood flooring, recessed lighting, as well as large picture windows. Kitchen equipped with quartz countertops with island, including new cabinetry and high-end stainless steel appliances. The master bedroom includes a walk-in closet and a private master bath with full length tile walls, a double sink, skylight and open glass shower, creating a tranquil environment. The outdoor covered patio is set for dining and the wood deck is surrounded by manicured landscape provides an oasis. French Doors open to the finished garage perfect for a yoga studio or home office. Newly installed 200amp service electrical, plumbing, laundry hookups and air conditioning. Sold by Samira Tapia BRE#02006051 of Compass. Listing provided courtesy of Chelsea Kyles DRE#02006051 of Keller Williams Beach Cities.